If you’ve got a question about SEO or pretty much anything else Go Local, Kim’s got you covered. 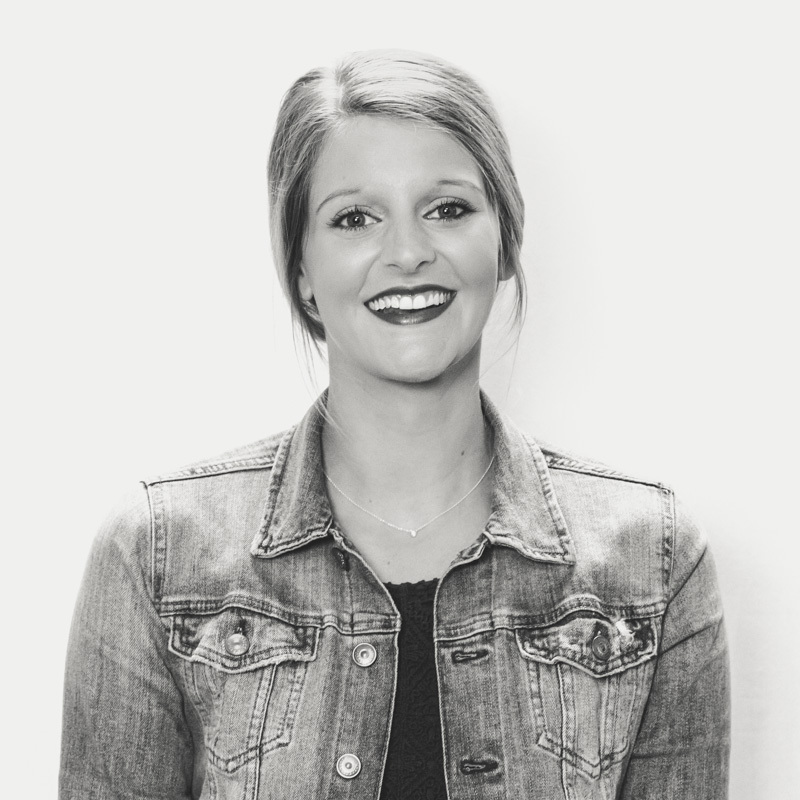 As an SEO Specialist, Kim knows her way around a spreadsheet and can craft a mean report – if she’s not knocking a client call out of the park, hand-lettering her to-do lists, or firing off a good-natured sassy comment during some coworker banter. If she’s not at her desk, she’s probably at a client meeting offsite or grabbing some hot (or cold) coffee. And when she’s not working, Kim is probably adventuring around Kansas City or somewhere more exotic like Ireland, Italy, or Australia.